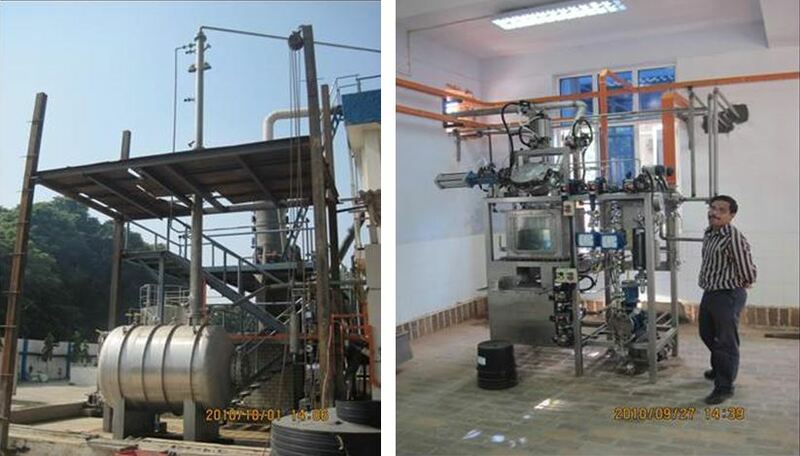 Texol supplied an Acid Pickling Unit to Philips Ltd., Mohali in September 2010. The unit is used to remove molybdenum from the coils. In this plant we pickle the coils in glass reactor using mixed acid. Around 750 gms of coils get pickle at one batch. The batch time for one batch is 8 minutes. Texol has supplied 3 such units to Philips. Siemens control system is used for complete automation of the unit.